Hotel Booking System 2.6 - Download Win Apps. 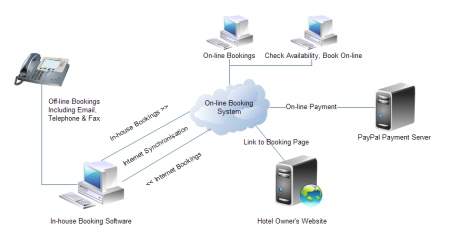 The hotel booking system automates day-to-day room bookings..
Hotelsystems develop and supply booking software for small to medium sized businesses. The hotel booking system automates day-to-day room bookings using online and offline technologies. Rent a yacht - Booking SW uses the Internet to make reservations of yachts. Placed on your website with an easy to use format and administrative area for you, customers can send request for rent a yacht. Value, direct benefits, of Rent a yacht SW: 1.